Granbury is listed in the National Historic District plus being located on Lake Granbury, which is a part of the Brazos River chain. The historic downtown square has quaint boutiques, gift shops, galleries, antique stores and theaters that energize pedestrian-friendly visitors. Plus the plentiful cozy eateries, cafes, wineries and pubs that offer a great selection for breakfast, lunch and dinner. 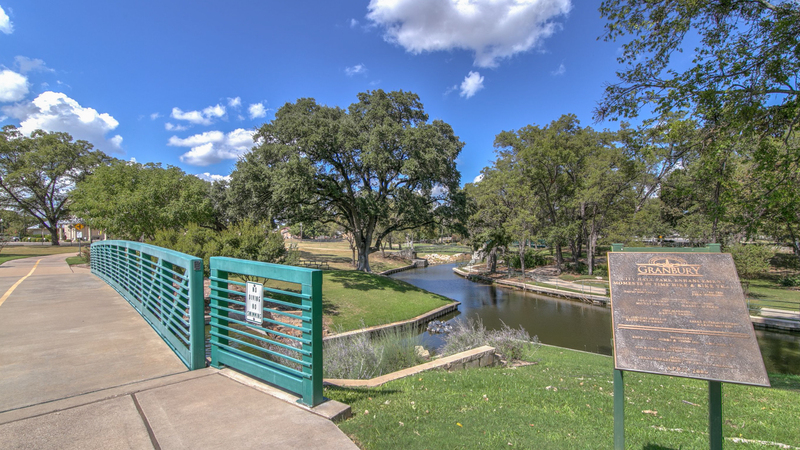 Granbury has lots of visitors and locals alike that spend the day boating on then lake or enjoying the City Beach Park that offers fun in the sand and water. One of the biggest attractions in Granbury is the 4th of July Celebration every year. The Celebration includes an old fashioned parade, ranch rodeo at the Reunion Fair Grounds, fabulous fireworks shown at dusk over the lake, craft vendors on the square and performances at the Opera House and Granbury Live. 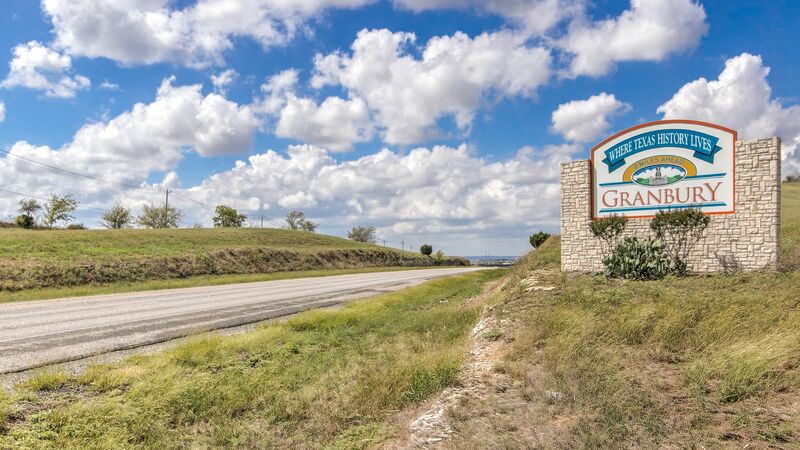 Granbury is also located 1 hour from the Dallas/Fort Worth Metroplex which makes it a perfect location for homeowners that want to enjoy small town living close to big city amenities!